I’ve noticed a trend in fairway woods as used by the players on the PGA Tour and for sale to recreational players…they getting a lot longer. It’s yet not a headlong rush for the new low spin-low loft model fairways, after all they are harder to hit but in the quest to excel at golf’s macho measurement, more yardage, it will be interesting to see if the phenomena is confined to the young guns on the Tour. Or, as is much more likely, it becomes a rite of passage for weekend warriors and soon everyone will be using one of the new longer models. What brought this to my attention was TaylorMade Golf having the USGA test and then add to the list of conforming drivers, a 12-degree loft model with a much smaller head. 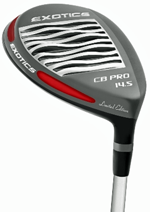 In fact it looks like a 2-wood compared to the modern 460cc drivers. For those who don’t know there was ever anything called a 2-wood, it’s a club that has become extinct but 50 years ago it was commonly seen in many golf bags. 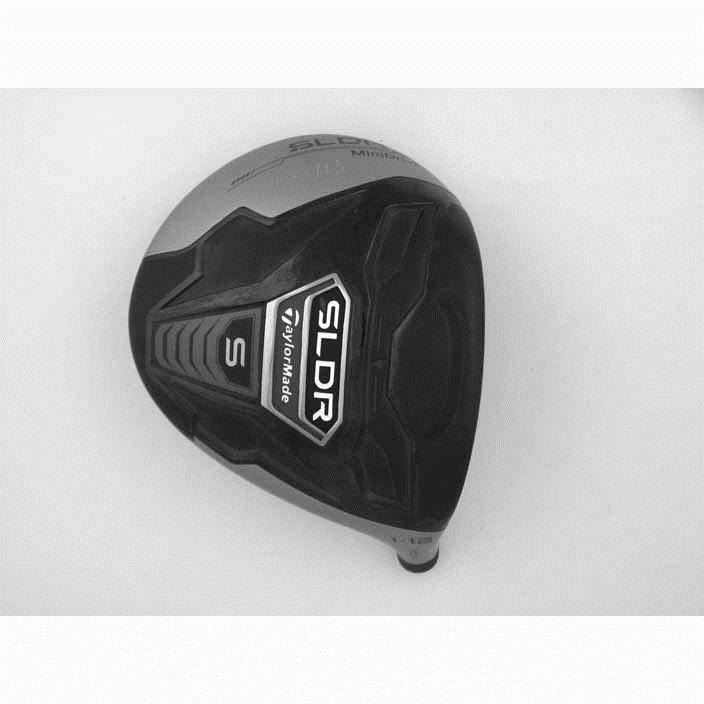 This “mini-driver” is about half the size of a typical driver but with the same construction that has aided TaylorMade’s latest drivers, the SLDR and JetSpeed, namely weighting to produce relatively low spinning shots. Other makers, Tour Edge, Callaway and Ping come to mind have clubs that probably fall into this same category of higher loft that a typical driver, a smaller head and using generally the same design features as full size drivers. 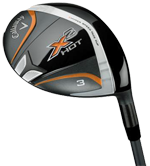 Callaway’s X2 Hot Pro 3Deep is the logical follow up to the Phrankenwood used last season by Phil Mickelson. 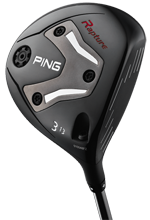 Ping has introduced the Rapture, a 13-degree deep faced fairway and Tour Edge has the $500 CB Pro, though admittedly its head is only 170cc and closer to a regular fairway wood size. Each has another characteristic a nd if there’s anything to create problems for the average golfer, other than the lower loft, this will be it — they all have longer shafts than usually seen on a fairway, 43 and 43.5 inches are typical. But since these are thought of as mini-drivers by Tour players and these lengths are 1.5 inches less than a driver for them they should be easier to control with sacrificing too much length. I like the idea of this club being “introduced” again. I don’t know what your take on this topic is, but I do not like how drivers have evolved into 460cc heads with now adjustable features (i feel does the work for people instead of having them learn to swing properly). I also hurts the traditional golf industry of clubmaking and repair….I have always appreciated the small, “solid” heads. Hopefully this is the return to the compact “solid” heads and the current trend is dying out. It seems that manufacturers try to stay on the smaller side with “tour” models and you hear PGA professionals liking these smaller heads (Troy Matteson using Taylormade’s SLDR mini-driver in Valero and I’m sure many more to follow this week). Also in recent years, Tiger began requesting “non” adjustable hosels on his drivers from Nike. I understand that it is marketing and mass appeal but I would love to see the game return to the smaller heads. What is your take on modern wood design and technology? Large heads make it easier for amateurs to hit the ball even off center so the benefit to average players with slower swing speeds is straighter and longer drives. Pros have different wants and needs and frankly in my experience often allow preconceived notions get in the way of what they should be using. Smaller heads are fine for them.